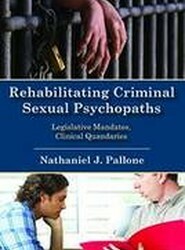 Treatment for sexual psychopaths is problematic; the literature on various approaches finds uncertainty about its effectiveness. 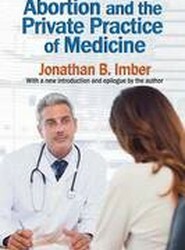 Nathaniel J. Pallone asks whether there is a right to effective treatment and notes the political and ethical questions involved in potentially more effective Clockwork Orange-like approaches. 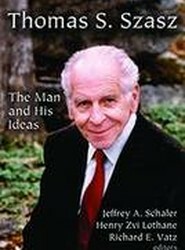 Examines Thomas S. Szasz's work and legacy, including new material on the man himself and the seeds he planted. 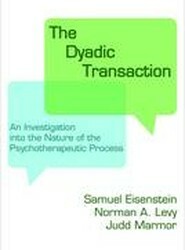 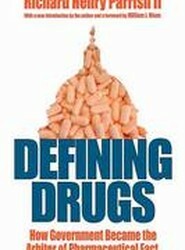 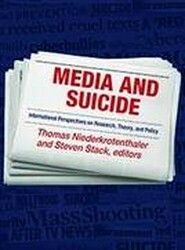 Contributors discuss Szasz's impact on their thinking about the distinction between physical and mental illness, addiction, the insanity plea, schizophrenia, and implications for individual freedom and responsibility. 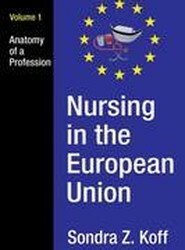 Demonstrates how the European Union (EU) has refashioned the nursing world throughout the Member States via its power in many other policy domains. 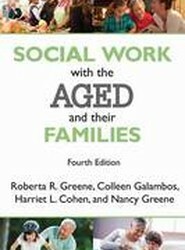 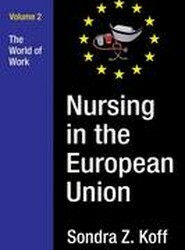 This volume focuses on real-life situations and problems EU nurses face - wages, stress, work environments, and dispute resolution - and places them in a comparative perspective.